Attention all of you with the need for speed. 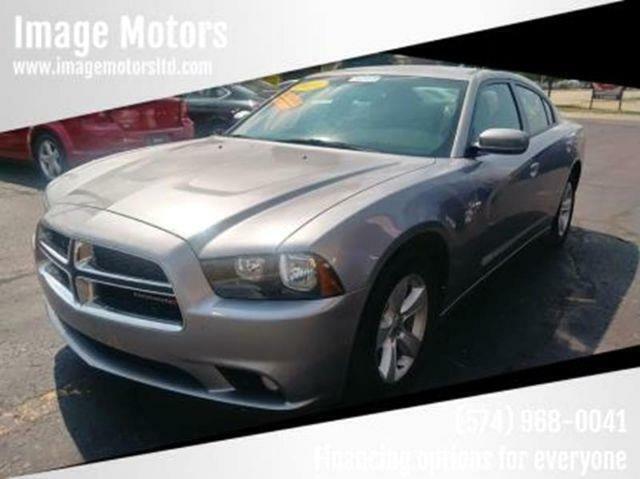 This great looking sedan commands attention and does so with a demeanor of a muscle car. Lot of life left in this gem and no better way to make a splash this summer than to sport around in this stunner.